Are female-centric office spaces the key to addressing gender imbalance in business? 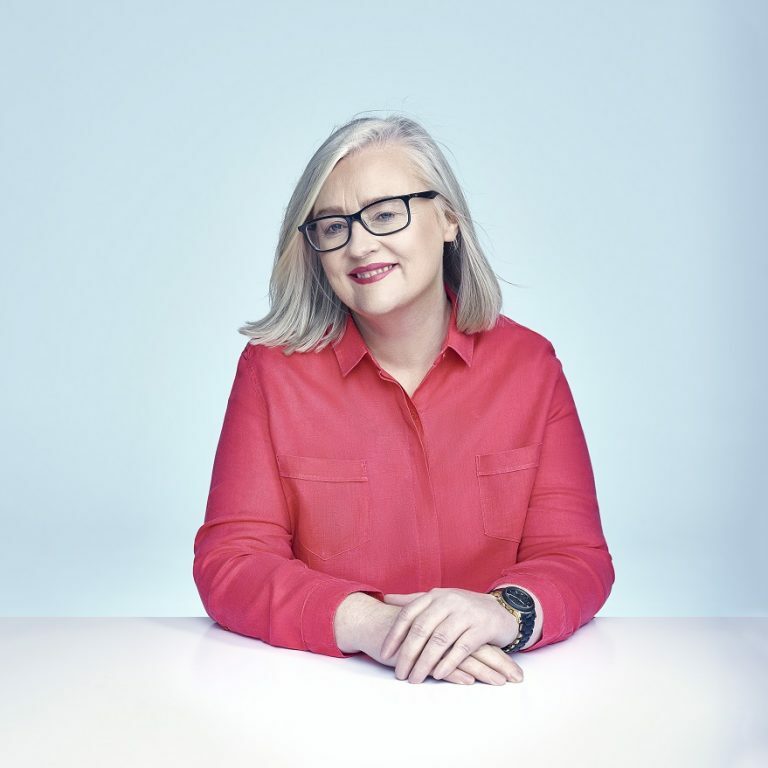 With International Women’s Day just around the corner CEO of The Women’s Organisation, Maggie O’Carroll, has spoken out about the need for more dedicated spaces for women in business. It’s been well reported that women are more than half as likely to take the plunge into starting up a business as men. The Unilever Foundry’s global study into start up diversity has shown that only 17% of start-ups are founded by women. While finder.co.uk has found that the typical business owner on Companies House in the UK is 51, British and male. 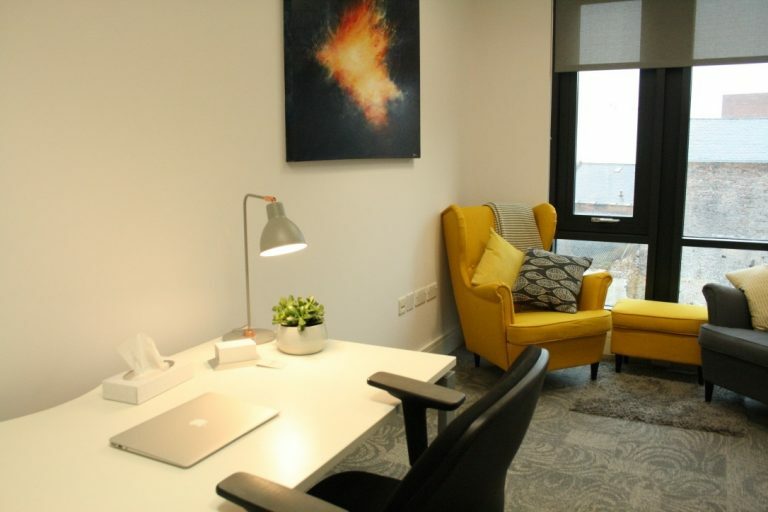 Liverpool based charity The Women’s Organisation, which is dedicated to the economic development of women, has found that there is a growing need for more office spaces in the business community which buck the trend in this male-dominated landscape. CEO Maggie O’Carroll is a firm believer in the power of female-centric spaces, like the charity’s international centre for women in business at 54 St James Street, which offer the community and networks critical to improving women’s economic participation. 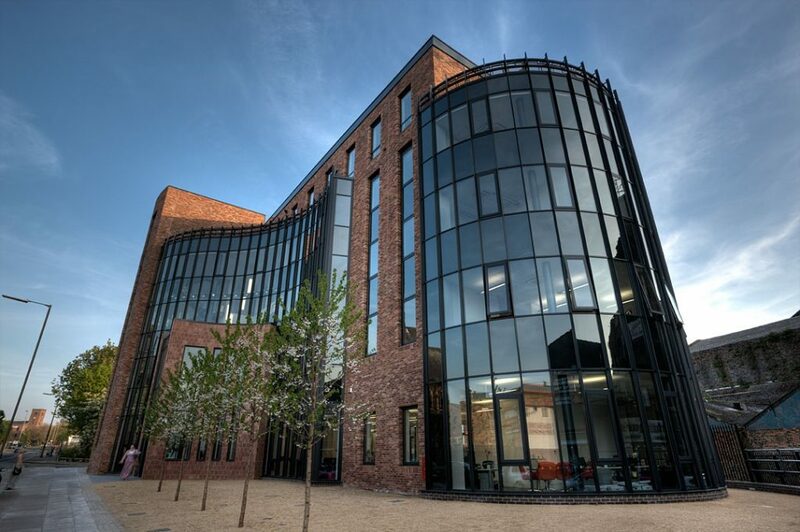 Since opening its doors in 2011, 54 St James Street has helped to create over 1,000 new businesses and created over 2,000 new jobs in the Liverpool City Region through the work of The Women’s Organisation and the Enterprise Hub programme which is funded by the European Regional Development Fund. Councillor Gary Millar, Deputy Mayor of Liverpool & Cabinet Member for Business Economy & Skills, says: “Enabling female participation in the local economy is critical to addressing the gender imbalance we see in business and that’s exactly what facilities like 54 St James Street are doing by providing the support and space needed to succeed in business. To be among a group of likeminded entrepreneurs is important to any business person to feel inspired and supported. Tenant of 54 St James Street and Director of Every Cloud Associates, Kate Morris, says: “As women, I believe that we already have a natural and shared ability to network. We are relation-seeking beings with an emotional empathy like no other. 54 St James Street offers the perfect incubation space for this to take hold and flourish. If you would like to find out more about the facilities available for female-led businesses at 54 St James Street and how you can become part of the community, get in touch with venue@thewo.org.uk or call 0151 706 8113.